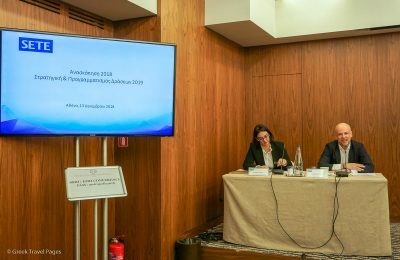 SETE President Yiannis Retsos underlines the importance of destination management for Greece to maintain its steady tourism course and see more success in the future. 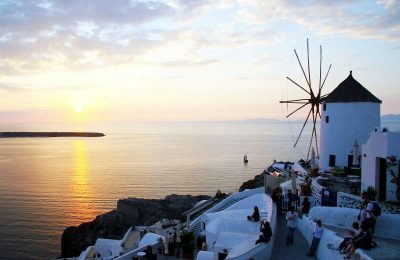 Greek tourism in 2019 is expected to remain at steady level after a record of arrivals in 2018, according to Greek Tourism Confederation (SETE) President Yiannis Retsos. 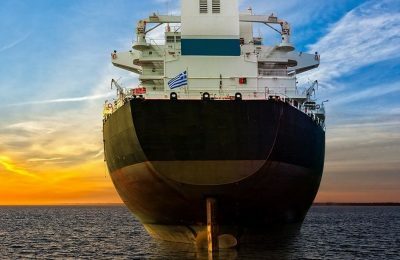 The Union of Greek Shipowners has agreed to boost state coffers annually by more than 75 million euros for an indefinite period of time. 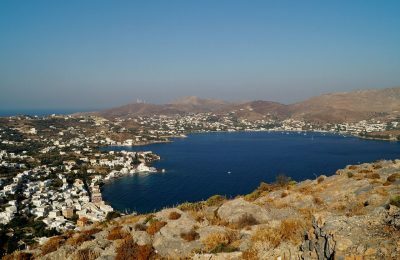 Greece and other leading European tourism destinations will be working in the coming months on addressing the sector’s main challenge: overtourism. 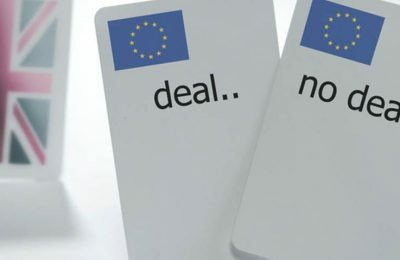 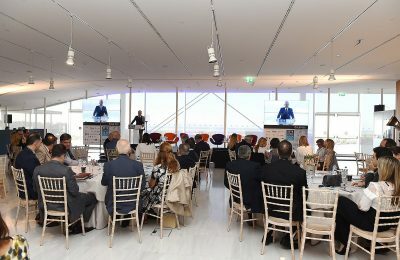 Brexit and Turkey’s comeback are among key challenges ahead of 2019 for the Greek tourism industry, according to SETE President Yiannis Retsos. 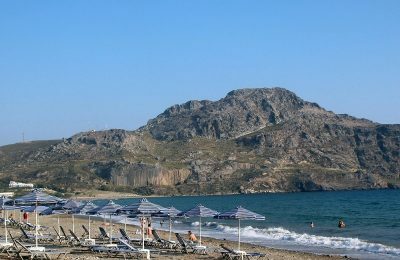 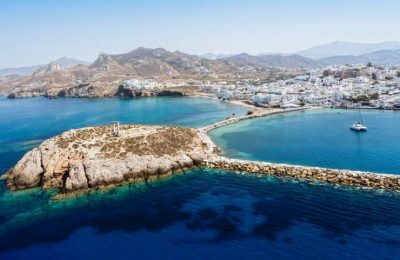 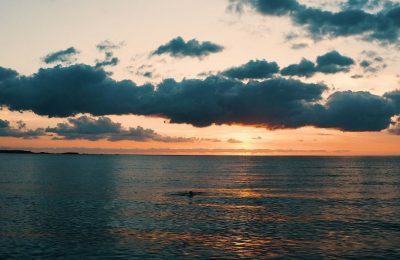 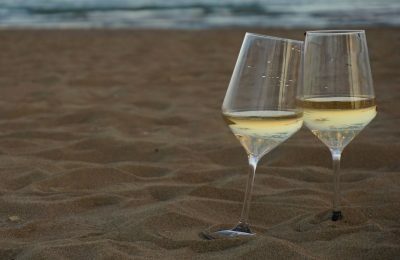 Destination management is essential for the future of Greece's tourism sector, according to the Greek Tourism Confederation (SETE). 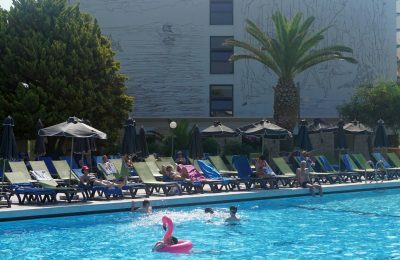 The booking behavior of British holidaymakers for Greece does not seem to currently have a "Brexit effect". 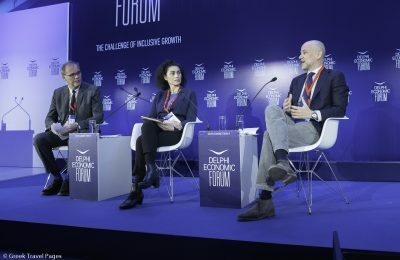 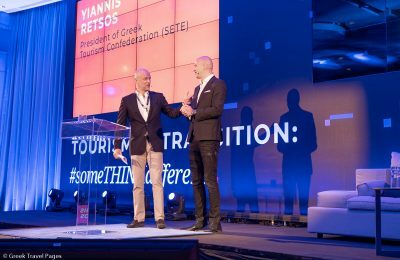 The annual conference of the Greek Tourism Confederation (SETE) this year sported a new look and concept that included a number of interesting keynote speeches and fireside chats focusing on destination management and digital skills. 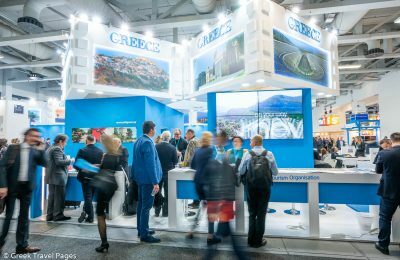 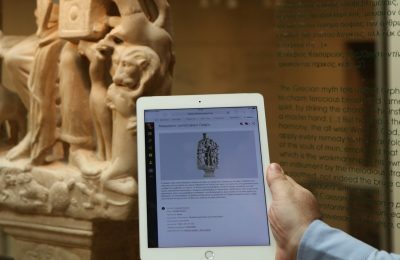 New technologies and destination management will be among the key issues to be discussed during the 2018 Greek Tourism Confederation (SETE) Conference on October 16 in Athens. 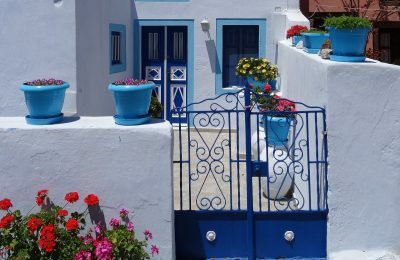 Regulation of the short-term rental market in Greece is key to maintaining balance in the tourism sector, according to SETE President Yiannis Retsos. 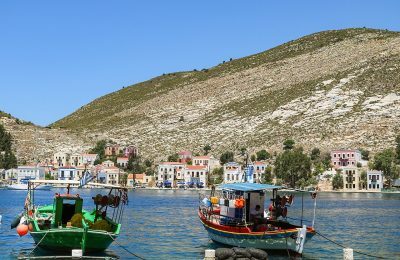 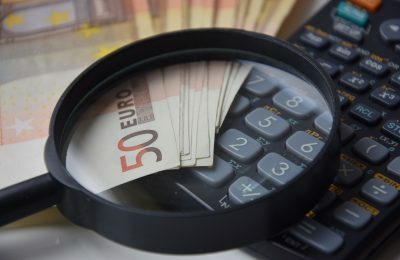 The five Aegean islands - Lesvos, Chios, Samos, Kos and Leros - that have received the main burden of refugee flows in Greece, will maintain their special value-added tax (VAT) status. 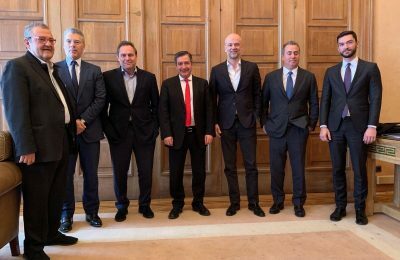 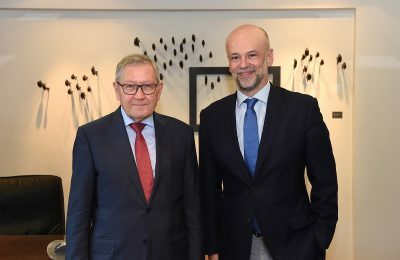 Ways to attract higher quality visitors and bring in investments topped the agenda of talks between the Greek Tourism Confederation (SETE) and EU officials.